I went to the one in LA this year and it was a blast. 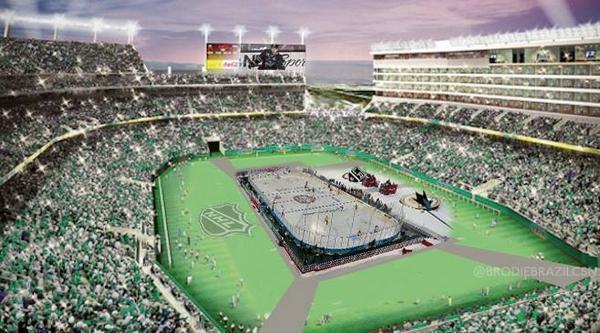 I can only imagine how this one is going to be in a new stadium and filled with Sharks fans. What makes this great is that outdoor hockey is nothing like anything else I have seen. It’ so cool to see hockey outdoors. I hope that the weather won’t get too warm. But it should be great. I don’t know how I can find my way up north for this, but I know that I want to do this. This is going to be great! 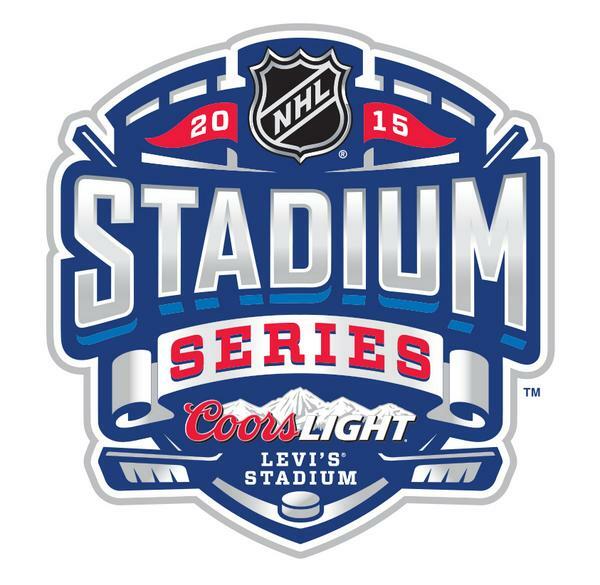 This entry was posted in Los Angeles Kings, NHL, San Jose Sharks, Stadium Series and tagged Levi's Stadium. Bookmark the permalink.